Mexico accounting services offered by the Tecma Group of Companies is one more reason companies are free to concentrate fully on manufacturing, while the performance of non-value added function to the Tecma’s trusted team of experienced maquiladora industry professionals. Adheres strictly to Mexican Accounting Standards (MAS), and maintains books in accordance with both MAS and U.S. General Accounting Principles. Generates Mexico accounting reports in both U.S. Dollars and Mexican Pesos on a monthly basis. In order to maintain its client’s Mexican fiscal books in accordance with the country’s tax laws, Tecma’s Mexico accounting service includes the segregation of all of its clients’ expenses into deductible and nondeductible items as required. In the event that Tecma client companies have workers on the its payroll, the Tecma Group of Companies make all submissions required by the IRS, Social Security and other applicable entities. 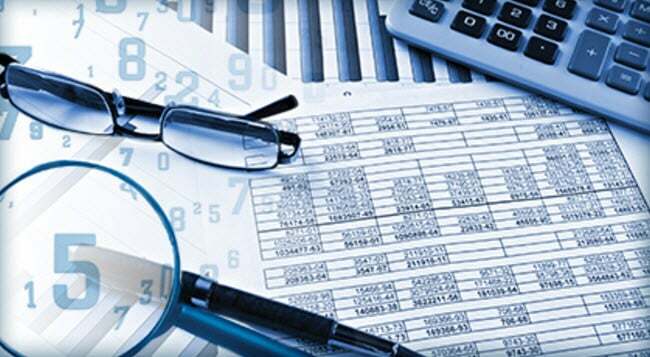 Mexico accounting services provided by Tecma also include the handling of accounts payable. The entire payment cycle, from the registration of invoices received, the obtaining of approvals, the making of payments, and the G/L accounting registration of processed invoices, is managed and executed by trusted Tecma staff. To facilitate the process, the Tecma Group of Companies presents a single register to fund its clients’ payments on a weekly basis. Because Tecma’s Mexico accounting service include the harmonize its reporting with its clients’ down to the “chart of accounts” level, manufacturers that choose Tecma as their shelter service provider in Mexico can eliminate their accounting control requirements at the local (Mexico) level, as well as greatly reduce them at Corporate. Information generated by Mexico accounting services provided by Tecma can be easily uploaded into its manufacturing clienteles’ business enterprise systems. Contact us with your questions related to Mexico accounting services offered by the Tecma Group of Companies.